Where should we send your Forrester study? At EAPEN, we know your organization has untapped potential, and we can help you unlock it. With Azure IaaS, you can see an ROI of 435% by reducing costs, increasing sales, and expanding your global reach. You can realize immediate gains that will drive your business forward in the modern digital marketplace. EAPEN wants your organization to achieve great things just like the six companies featured in this study. Contact us to find out more. Would you like to receive information from us in the future? By joining our mailing list we can keep you updated about new developments and best practice in IT and the Cloud. You can easily unsubscribe at any time by clicking the opt-out link at the bottom of our emails. Do you ever wonder what changes you can make to your organization to increase sales, reduce IT costs, and drive efficiency? At EAPEN, we have the solution. Microsoft Azure IaaS is a comprehensive set of cloud services that offer IT professionals and enterprises freedom to build, deploy, and manage applications on any tool and/or framework of their choice. It has so many cost-saving, complexity-reducing features it’s hard to put them all down on paper. 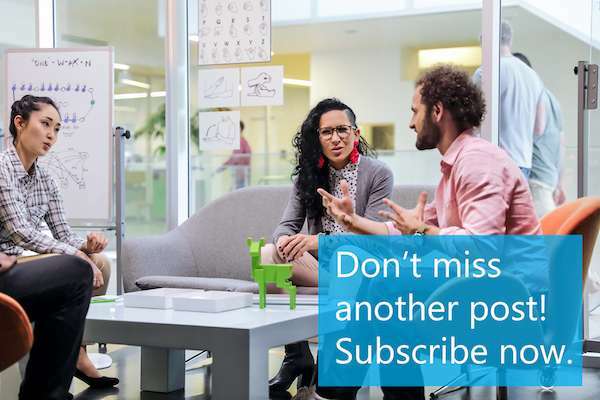 Check out this Forrester study to find out more about how Azure IaaS helped six companies realize an amazing 435% ROI. Contact us to find out how we can help your organization do the same.